Good verbal and written communication skills, basic computer skills, and ability to perform physical tasks. 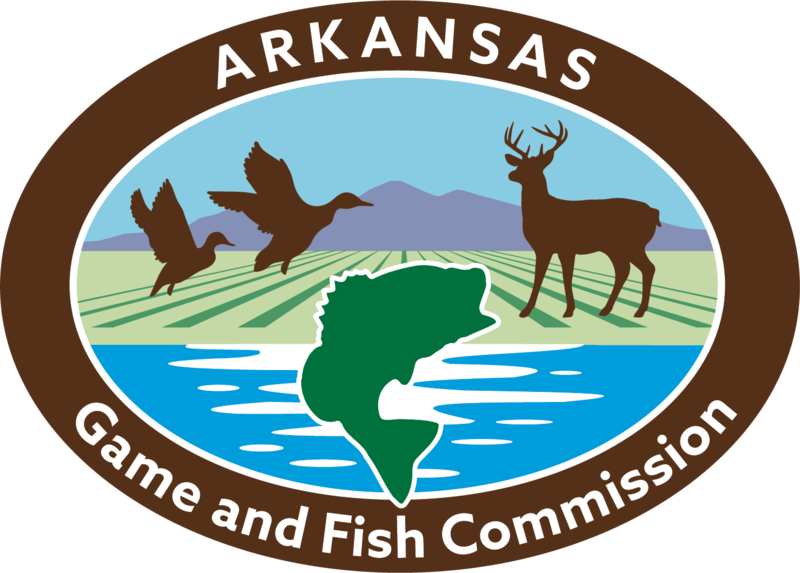 The Arkansas Game and Fish Commission Law Enforcement Division offers upper level and graduate students the opportunity to gain practical knowledge and experience in the Wildlife Law Enforcement Field. The selected applicant will work under coordinated direction of the Enforcement Training Administrator, Law Enforcement District Captain, and Telecommunications Supervisor performing various duties as assigned. He/she will have the opportunity to work with local Wildlife Officers in the field performing routine patrols by vehicle, boat or on foot. Theses duties may also include attending public meetings and viewing court proceedings. At no time will an applicant be involved with any potentially dangerous situations. The selected applicant will have the opportunity to learn assorted telecommunication procedures used by law enforcement application and become familiar with Arkansas Game and Fish Commission Regulations and established Law Enforcement Division procedures. We are filling 5 positions. Northwest Arkansas region - Baxter, Benton, Boone, Carroll, Crawford, Franklin, Izard, Johnson, Logan, Madison, Marion, Newton, Searcy, Sebastain, Scott, Stone, Van Buren, Washington counties. Southwest Arkansas region - the following counties: Garland, Hempstead, Hot Spring, Howard, Lafayette, Little River, Miller, Montgomery, Pike, Polk, Saline, Sevier, Yell counties. Central Arkansas region - the following counties: Arkansas, Conway, Faulkner, Grant, Jefferson, Lincoln, Lonoke, Perry, Pope, Prairie, Pulaski, White counties.